Coming up with enough money for a down payment is often the only obstacle standing in the way for many Canadians who are ready to purchase their own home. The Government of Canada has recognized this obstacle and has implemented the Home Buyers' Plan which allows qualified first-time home buyers to withdraw up to $25,000 from a Registered Retirement Savings Plan (RRSP) - without penalty - to use as a down payment on their new home. You may only withdraw up to a maximum of $25,000 from your RRSP. 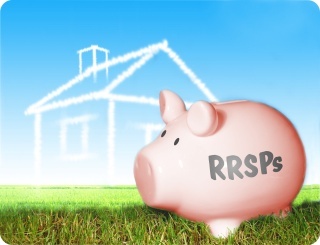 If you are married or purchasing the property with another first-time home buyer, each individual may withdraw up to a maximum of $25,000 from an RRSP for a total of $50,000. Only the individual who owns the RRSP can withdraw the funds. You can make withdrawals from more than one RRSP as long as you are the owner. The combined withdrawal amount cannot exceed the $25,000 maximum per individual. Generally, you cannot use funds from a locked-in RRSP. 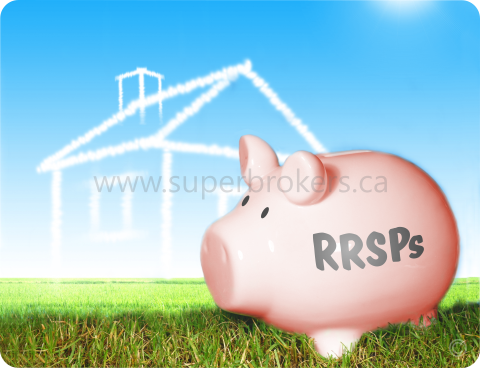 The funds must have been deposited into the RRSP for a minimum of 90 days prior to withdrawal. A signed agreement proving your intent to purchase is required. This means you must provide a purchase contract from a builder or seller showing you as the buyer. You must buy or build before October 1 of the following year after your withdrawal. 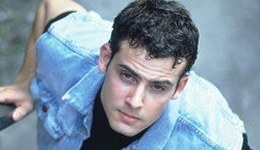 For example, if you withdrew funds from your RRSP in June 2010, you must buy or build before October 1, 2011. The property being purchased must be occupied by the owner unless you are purchasing the property for someone who is related to you and who is disabled, and the new home is proven to be better suited to their needs than their current residence. The Home Buyers' Plan cannot be used to purchase investment or rental property. If you are disabled, you can participate in the Home Buyers' Plan to buy or build a more accessible home than the one in which you currently reside. You must begin to repay your RRSP two years after the funds are withdrawn. You have 15 years to repay the funds with at least 1/15 of the funds being repaid each year. If you fail to repay the minimum of 1/15 per year, that amount will be considered taxable income. Your RRSP can be established with borrowed funds (which could result in a significant tax refund, which in turn could be used as the down payment). You can participate in the Home Buyer's Plan more than once, but only if your balance from the first withdrawal is fully repaid by the time you want to re-apply. Is your phone ringing off the hook? Stop screening your calls! Use the equity in your home to consolidate your debt and make those irksome creditors vanish forever! Click here to learn more.